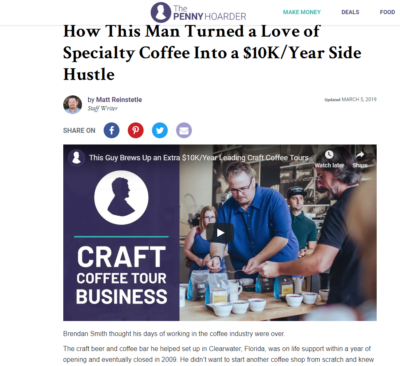 What is a Coffee Tour? At each shop you will sample a couple of coffee/espresso/tea offerings (changing regularly.) You may have a chance to sample a special coffee or try your hand at cupping just like a roaster does. Each tour is a little bit different and a ton of fun, so join us for our next tour, click here and sign up for one today! 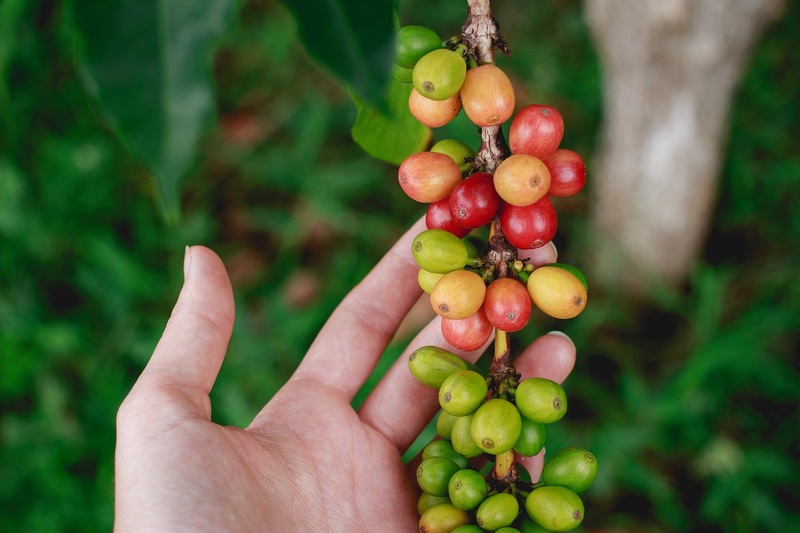 Learn about how where coffee comes from and how each region and it’s climate and topography affect the flavor of your favorite brew. 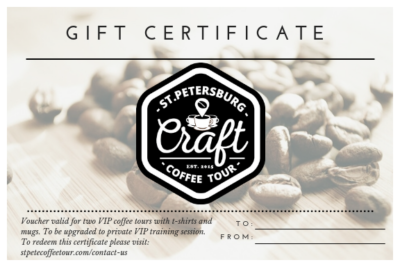 You may also learn about how coffee (the world’s second greatest commodity) influences culture and economics from Vietnam to Rwanda and all the way to St. Petersburg, FL! 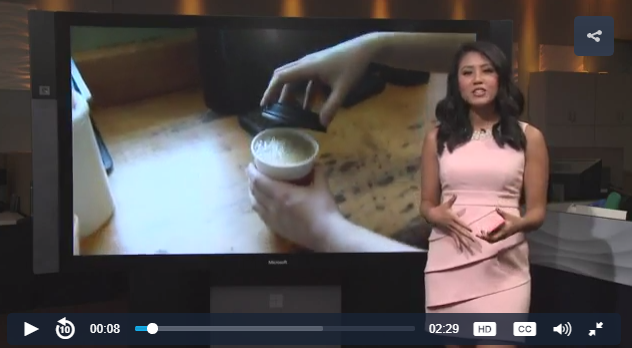 What are the different types of coffee roasts? What does Dark vs Light mean? 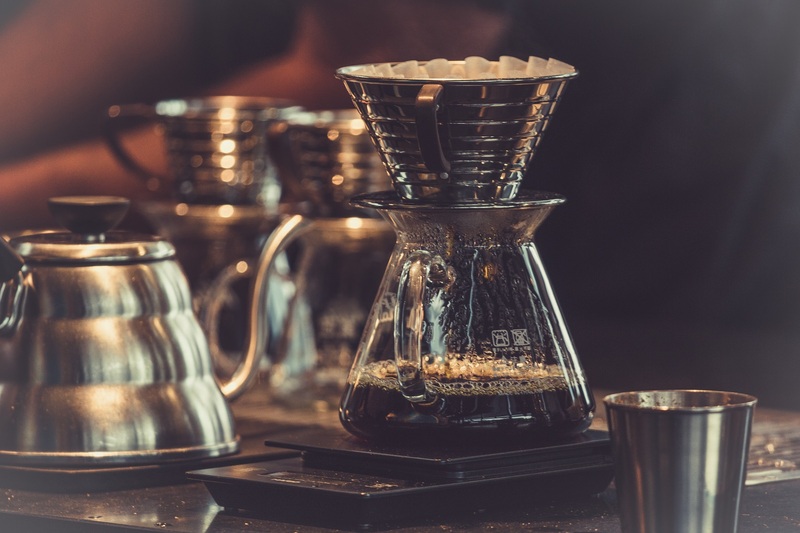 We will cover some of the top brewing techniques such as chemex, french press, pour over, cold brew methods, and more… Each tour is different and may contain traditional or new roasting and brewing styles. 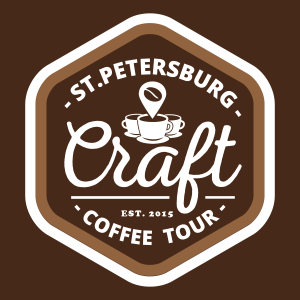 The craft coffee industry is always evolving, and now taking off in St Petersburg, each tour is exciting and different. 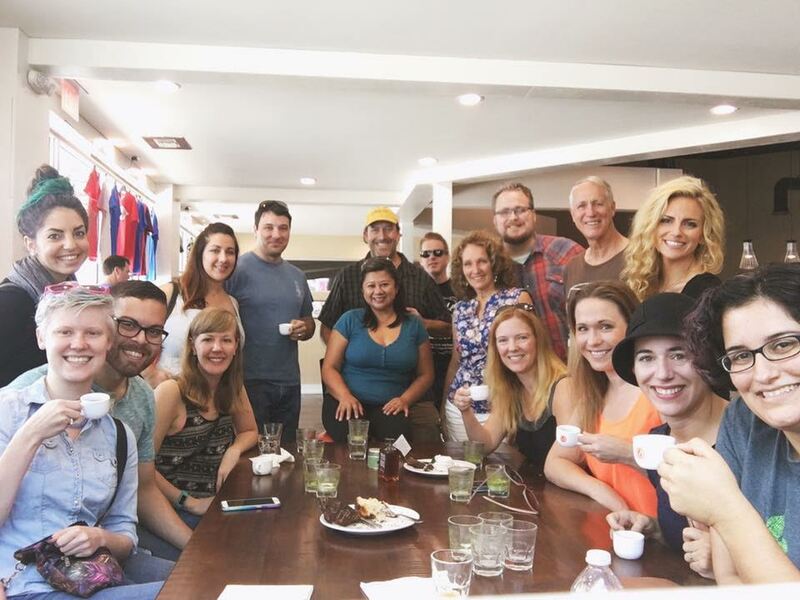 Your tour will include cupping, or tasting coffee and may include and an espresso cocktail, or a coffee and food pairing. 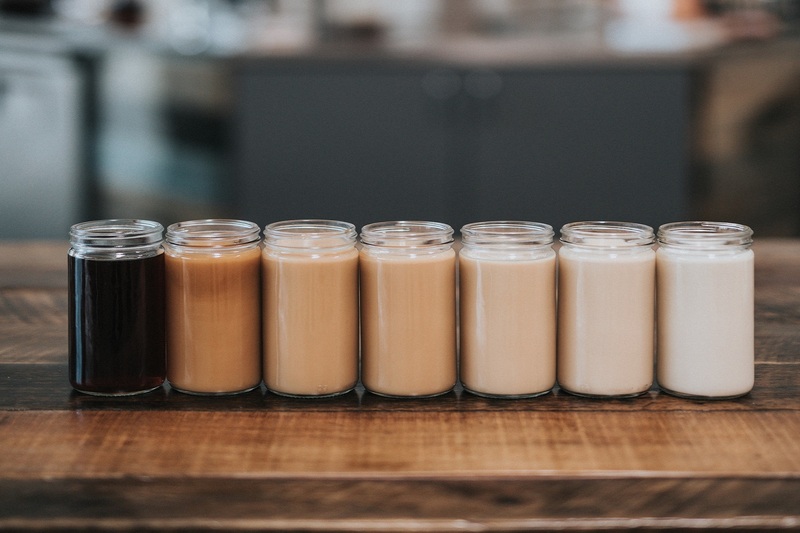 Join us and experience coffee in a new way in a fun and social setting. 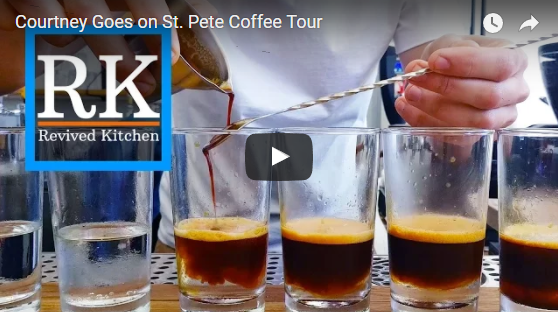 Contact us with questions about upcoming St Pete Coffee Tours, if you are a coffee shop that is interested in a partnership or advertising on this site. News & media outlets can also contact us through this form. Thank you in advance for your inquiry, we will respond promptly.